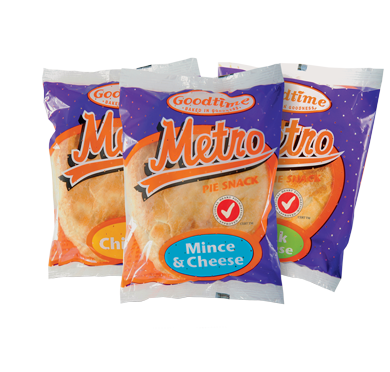 of Metro Pies and Sausage Rolls, Wraps, Pizza To Go and delicious Muffins. For something a bit different try our Metro Wrap. The kids love the delicious filling of chicken and tasty sauce wrapped in a light bread parcel. Who doesn’t love a sausage roll? 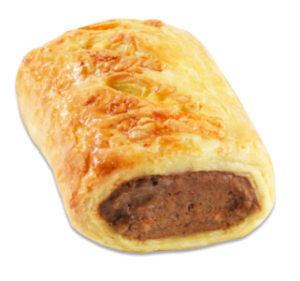 Our Metro Sausage roll is an ideal size – not too big, not too small making it just perfect for active kids. 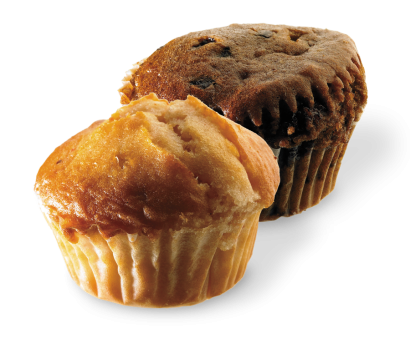 Our muffins have been made smaller to suit younger ones. 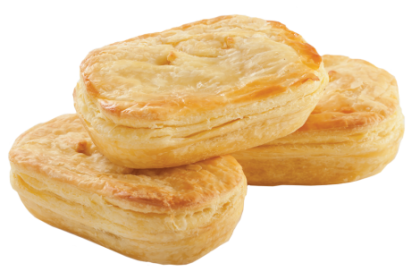 They come in our 2 most popular and delicious flavours and are a good source of fibre. They come individually wrapped to maintain good shelf life. 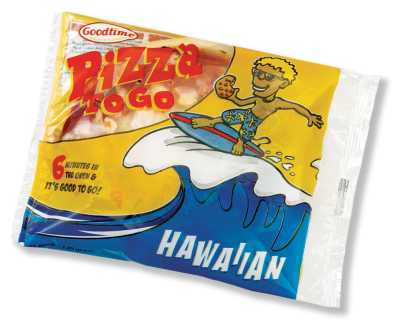 Available in the always popular Hawaiian flavour. It has a light crispy pizza base with a yummy ham, pineapple and cheese topping. It is registered with Fuelled for Life (Food & Beverage Classification System) as a sometimes rating.